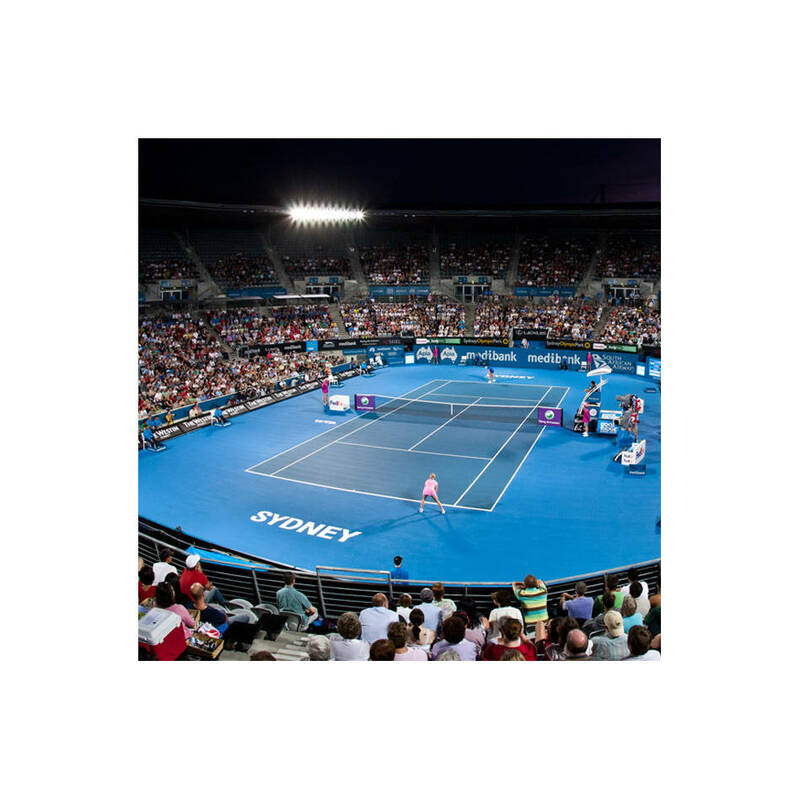 4 tickets to the Night Semi Finals of the Sydney International Tennis Tournament held on 11th January 2019 including the option for access into Club 1885. Please note if access into the Club 1885 is requested - F&B will be at patrons cost. Conditions: F&B is not included & will be a hard cost. If you wish to take up Club 1885 inc F&B they can arrange this at redemption time.